Festival tickets for this summer are available from the bar. Local discount applied if you buy your tickets from us! 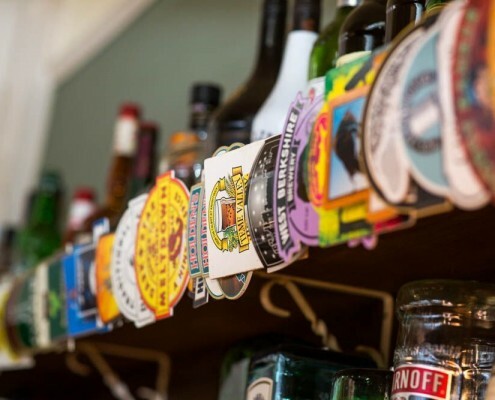 The Alma Inn is a freehouse country pub set within an acre of land, on the edge of the beautiful village of Linton, 5 miles from Ross on Wye. 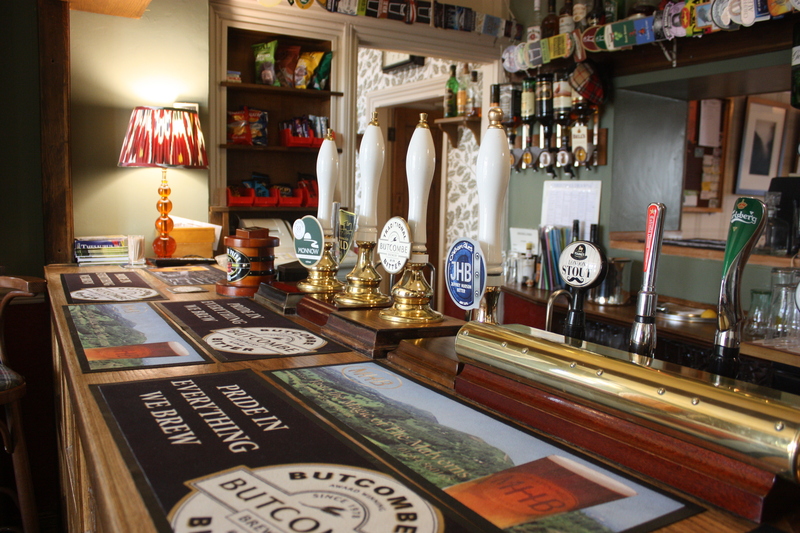 Our tasty home cooked pub food is prepared using the best locally sourced ingredients. The menu is small and seasonal, and changes regularly. 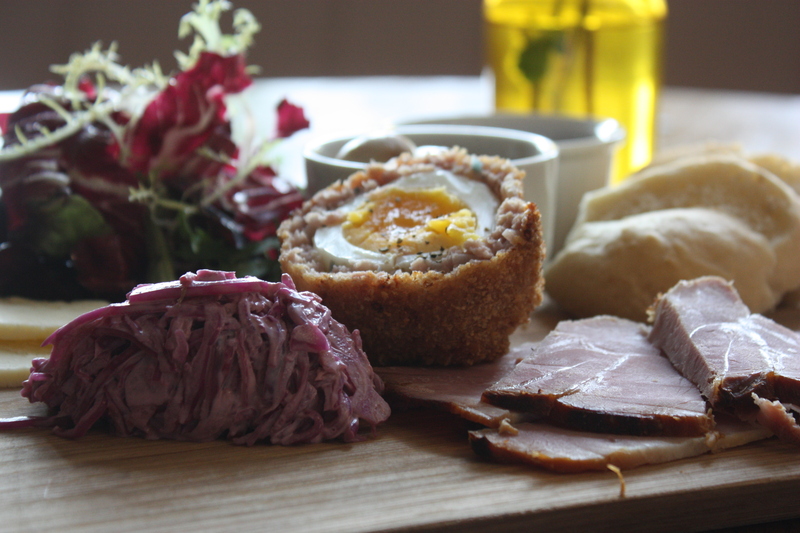 We offer a range of bar snacks such as home-made Scotch Eggs, pub classics, like Beer Battered Fish & Chips and seasonal specials, such as Stuffed Pheasant. We also have a kids menu (small portions of the good stuff!). The Alma is a pub for the community, with pool and crib teams, and regular music and quiz nights. 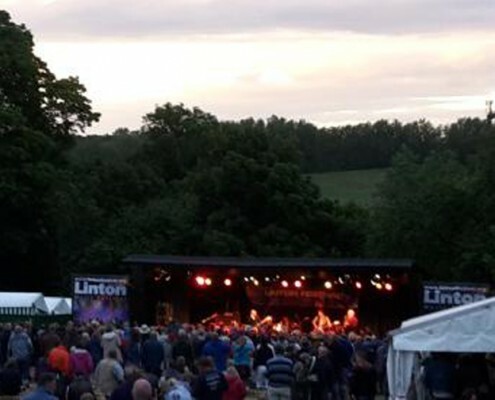 Several charity events are run annually, including the highly popular Linton Music Festival, a three-day blues-themed music festival held in July. 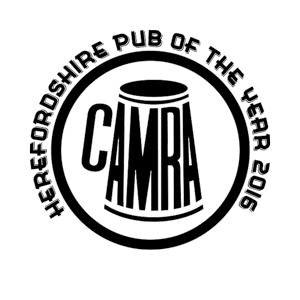 The Alma Inn is a CAMRA award-winning pub. 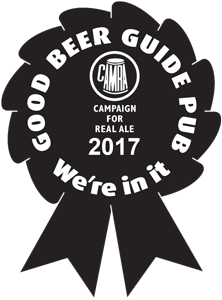 It has a long standing reputation for serving great ales. 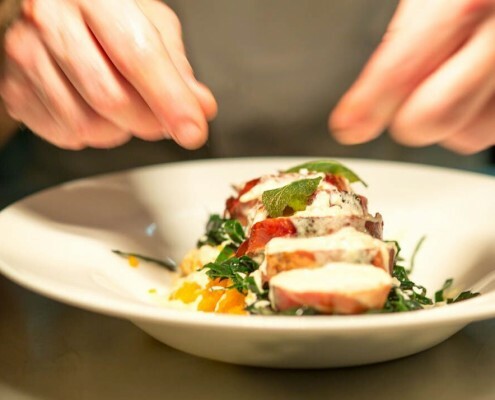 Our philosophy is to serve delicious pub food, made from scratch, using the best of seasonal, local produce. 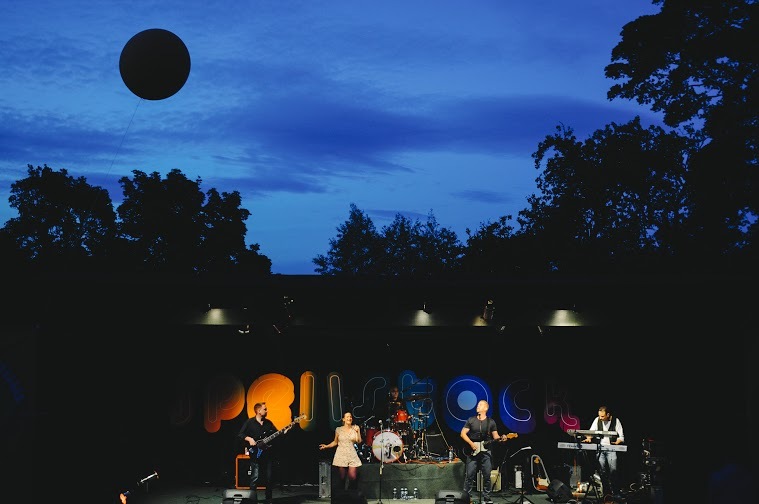 Outdoor events include the annual Linton Music Festival and Summer Sessions. The grounds are also available for private hire.